One of the most important assets that people own is their car. When you own a car, you need to make sure that you keep it in great condition, which includes making all repairs and maintenance necessary. One type of service that you may eventually need is a four-wheel alignment service. 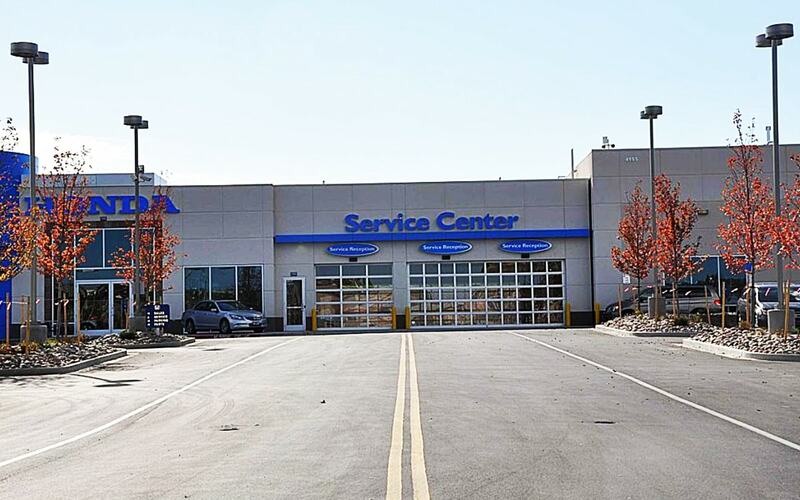 What is a Four-Wheel Alignment Service All About? The alignment of your car is very important. A car with good wheel alignment will stay steady and straight based on the position of the steering wheel. If your alignment is off, the car will feel as if it is drifting to one side while you are driving. When you have a four-wheel alignment service done, it will ensure that your vehicle drives straight. There are many reasons why you should have a four-wheel alignment service done. Ideally, you should have it done on an annual basis along with a tire rotation. The primary reason why you should have a four-wheel alignment service done is that it will ensure your vehicle drives straight, which is crucial for safety. If your car does not drive straight, it can be much harder control and the problem will tend to get worse. 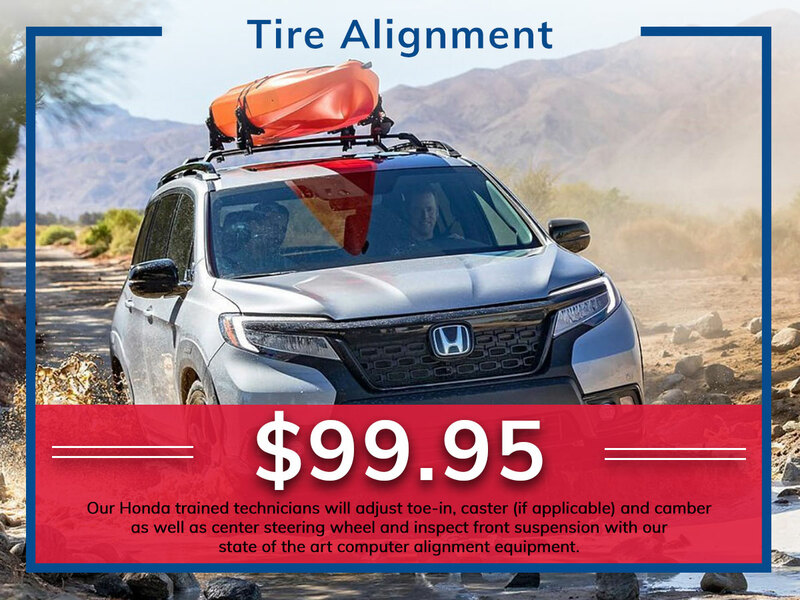 Additionally, if you do not have your alignment fixed, it could eventually cause damage to your tires, wheels, and overall steering, which is far more expensive to fix. What Happens if I Don’t Have it Done? If you don’t have your four-wheel alignment service done, any issues that you are having with alignment will continue to get worse. This will eventually make your car very difficult to drive. Further, your tires and vehicle steering will wear down faster than they would otherwise, which can increase other future maintenance costs. 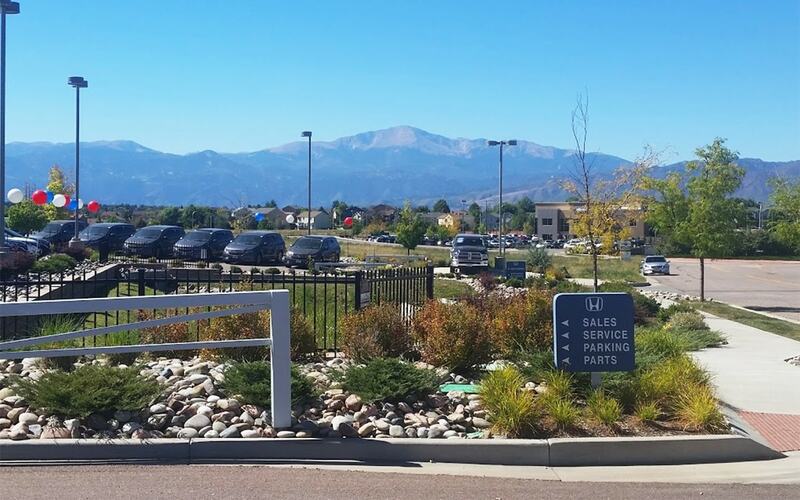 Reach out to the service team at Freedom Honda in Colorado Springs, CO for scheduling your tire When you are ready for a four-wheel alignment service, you should take your vehicle into the Freedom Honda dealership, which serves customers all over the Colorado Springs, CO area including Monument, CO, Falco, CO and Castle Rock, CO. 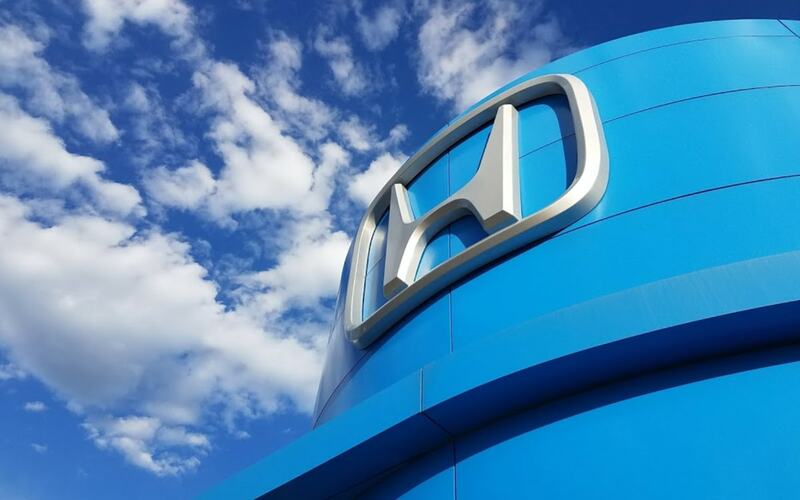 When you come to the Freedom Honda dealership for a four-wheel alignment service, you can be assured that a Honda Master Certified Technician will handle your car, which ensures your car will be in great hands. When you come to this brand new facility, you will get to enjoy a comfortable waiting room that includes fresh donuts and fruit. The dealership can also provide you with in-house detailing and accessory installation as well as any of your other maintenance needs. 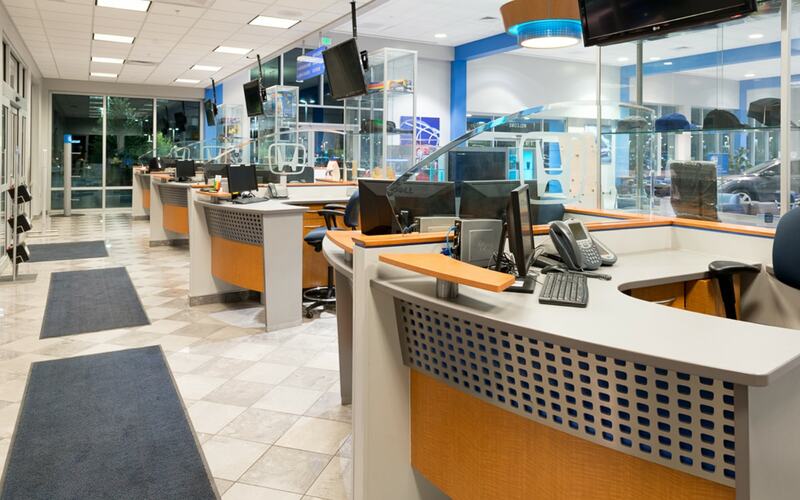 Contact our service department today and book your next 4-Wheel Alignment with us today.